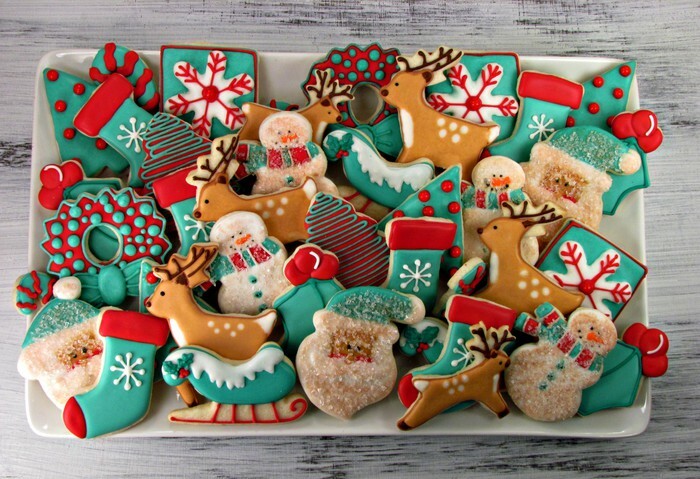 We will be providing a Holiday cookie spread for our staff on December 19!! We are looking for your favoirte homemade recipes! When you sign up, please include what kind of cookie you will be making. Let's try to get a wide variety, other small bite size holiday dessers are welcome also (brownies, bars, cake balls, etc.). Please bring your cookies in disposable containers labeled with what kind they are. You can also include small copies of the recipe if you wish. Cookies can be dropped off Dec. 17-18, or before school Dec. 19. Thank you so much!